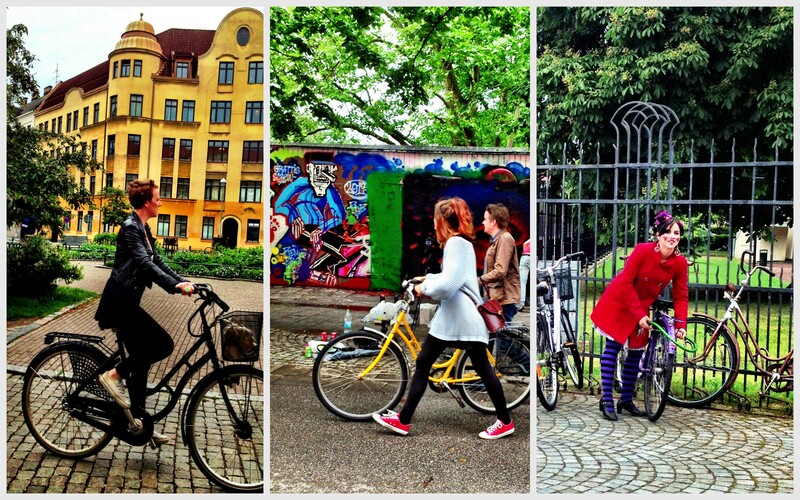 I was recently in Copenhagen, Denmark for the Nordic Environmental Social Sciences Conference. 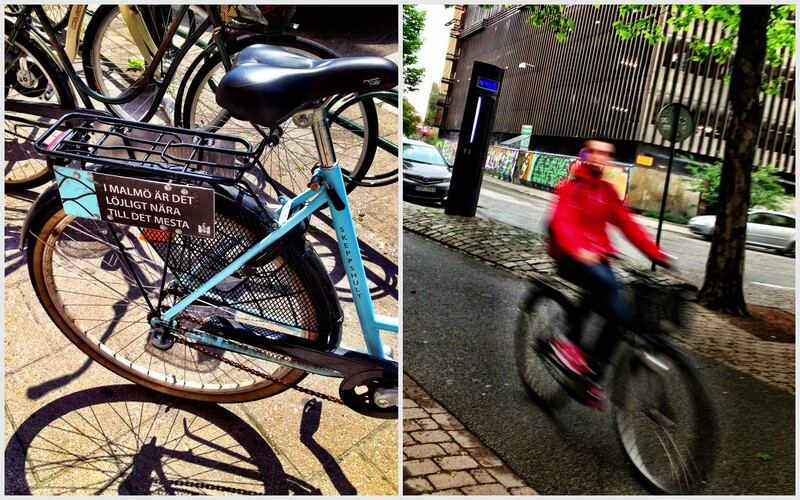 Afterwards, I took a few days to return to one of my all-time favorite sustainability stars – Malmö, Sweden. Having studied and worked in Southern Sweden, I always enjoy returning ‘home’ and remain fascinated by how these two cities continue to drive urban sustainability forward. Granted, I used to work at the Malmö Environmental Department, so I am well-aware of the city’s sustainability vision; even now (in Amsterdam) I’m a researcher on city climate strategies. So, yes… this is my area of expertise and also my passion. 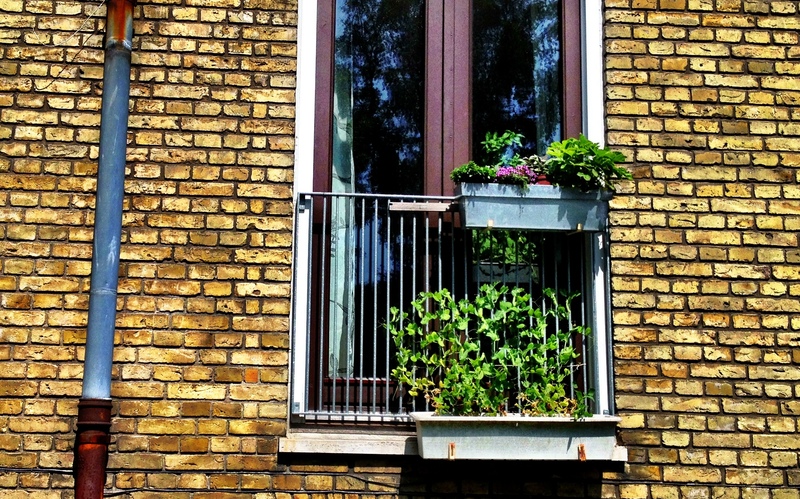 Still, living a sustainable lifestyle in Copenhagen or Malmö is not just for the faithful treehuggers or urban planners – it’s for everyone. 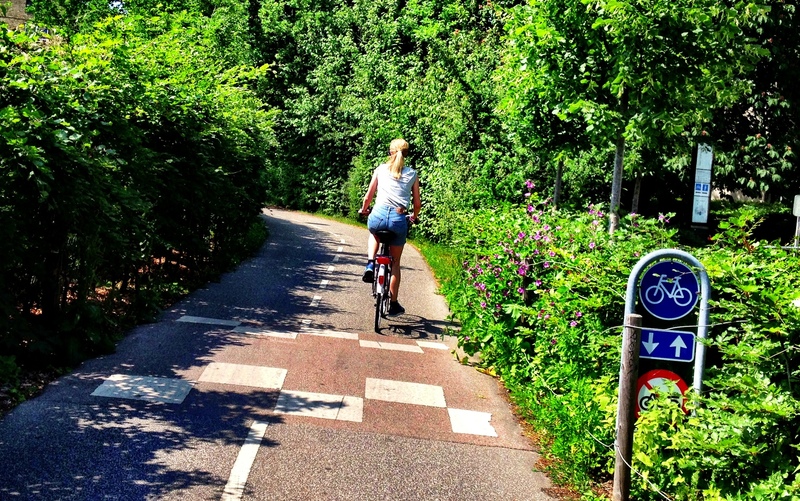 Copenhagen has a bicycle commuting rate of 36%; in Malmö, this is about 40% – on par with Amsterdam. Both cities emphasize organic food in their public procurement – which is echoed by their citizens. Copenhagen boasts the highest consumption of organic food in the world, while Malmö has adopted a food policy emphasizing organic food in schools, less food waste and lower meat consumption. As global food waste and meat consumption continue to climb, this is a welcomed strategy. Concerning green space, Copenhagen recently adopted a mandatory green roof policy, while Malmö hosts the Scandinavian Green Roof Institute and encourages green roofs as part of its green space factor and green point system. Malmö was first spotted on the sustainable cities’ map with its 2001 Western Harbour Housing Expo, called Bo01, featuring an emphasis on green space, slow transport as well as 100% renewable energy. The Western Harbour continues to expand, testing the latest in green technology and planning ideas. 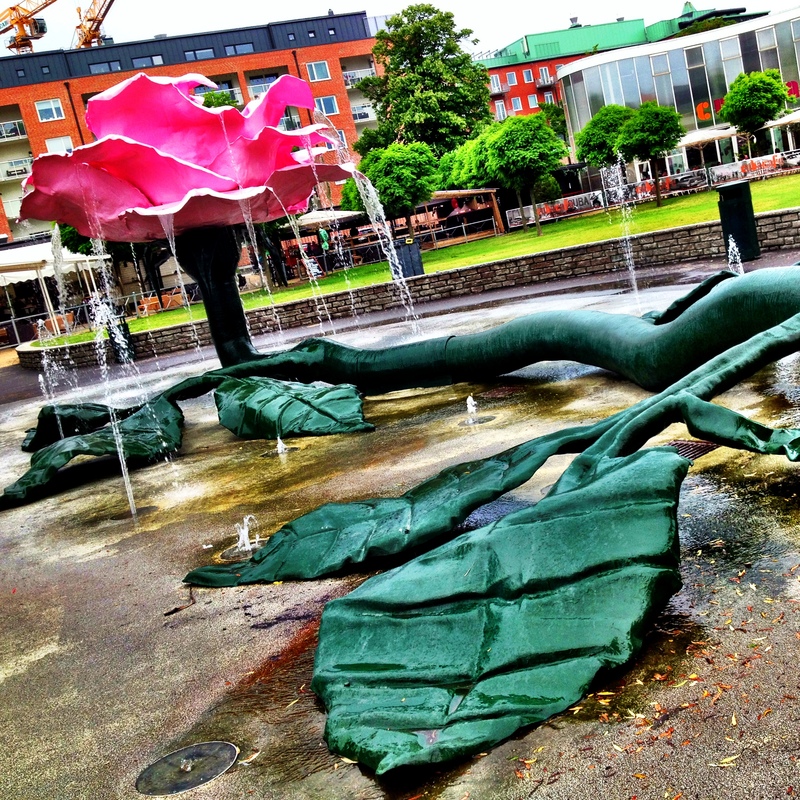 Malmö builds on this in other districts and continues to push the envelope – political leaders refer to sustainability as a journey. Not surprisingly, an important part of its journey has been stable and visionary political leadership, such as that of Mayor Ilmar Reepalu who has served Malmö since 1994. 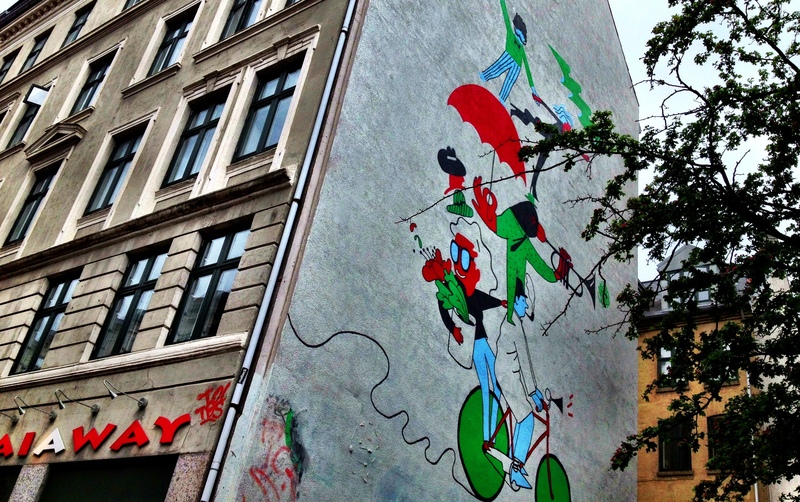 In addition to civic leadership in Copenhagen, the city is also home to world-renowned architects and urbanists (such as Life Between Buildings author and my personal mentor, Jan Gehl). 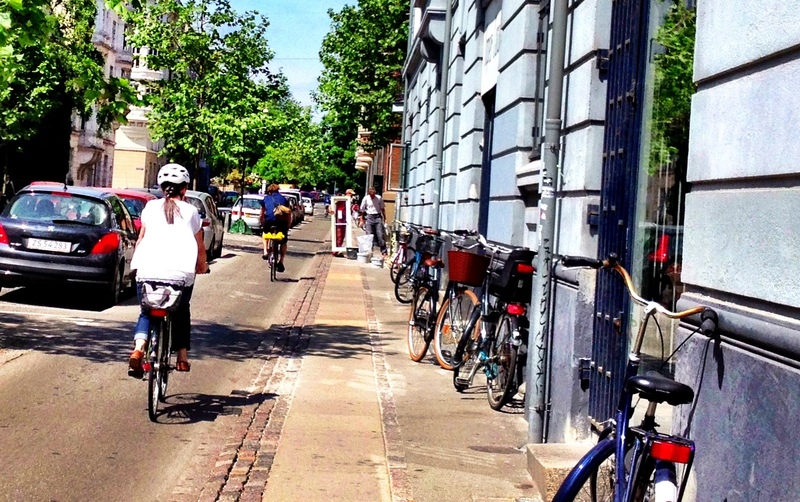 Copenhagen has also adopted its Climate Plan 2025 – to be carbon-neutral by 2025, as well as its Copenhagen Climate Adaptation Plan. In Malmö, by 2020, the local authority will be climate-neutral and by 2030 the whole municipality will run on 100% renewable energy. 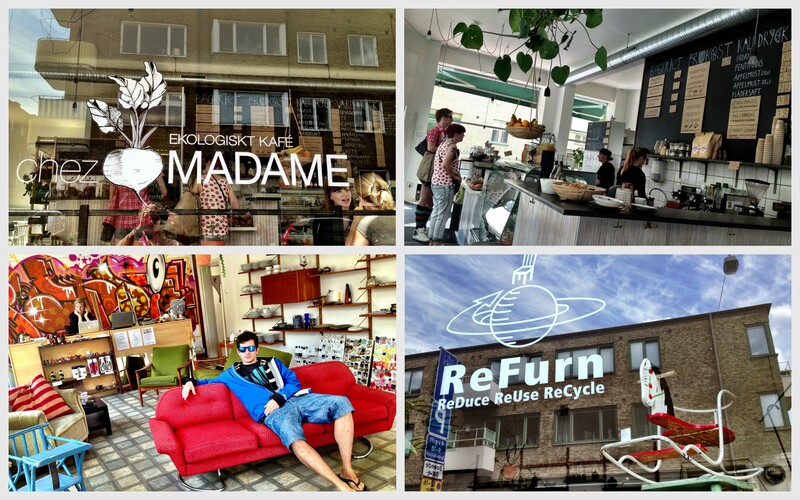 I could go on – I love these cities for many things, starting with their emphasis on sustainability and quality of life. But, I’ll stop here. Let’s just say there is healthy competition in the Öresund region to out-eco the other. No complaints there! 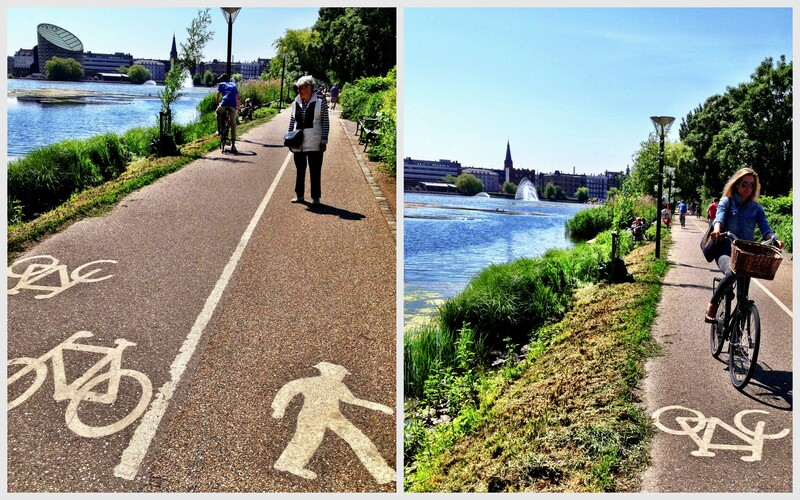 Policies and strategies aside, now when I return to Copenhagen and Malmö, I do so as a visitor – camera in hand, keen to capture just the right image of these cities of sustainability. 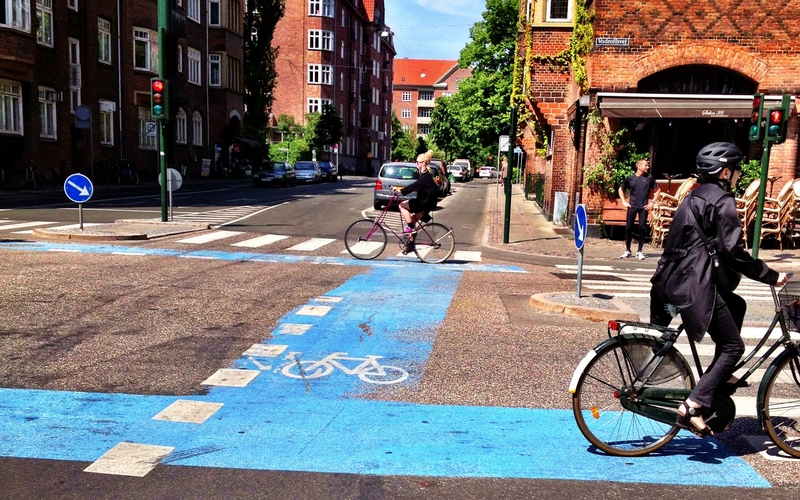 Copenhagen: cycle lanes are separated from car traffic – on raised platforms and using parked cars as a protection barrier from moving vehicles. 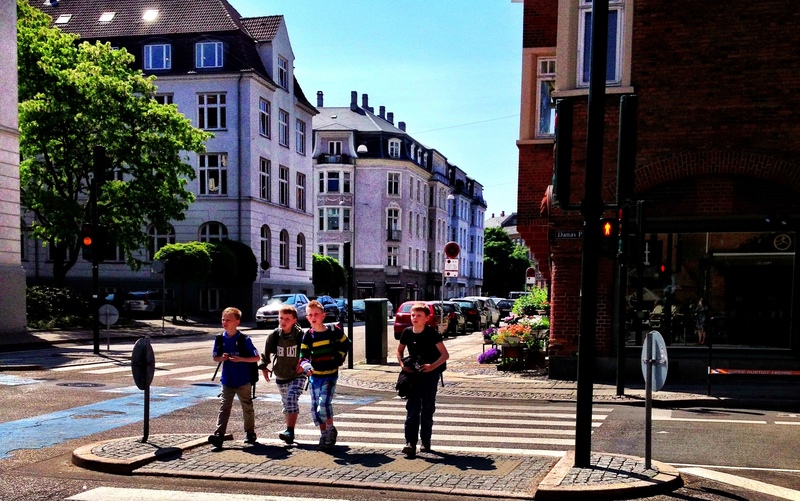 Copenhagen: I love big cities where young kids can safely walk to school. 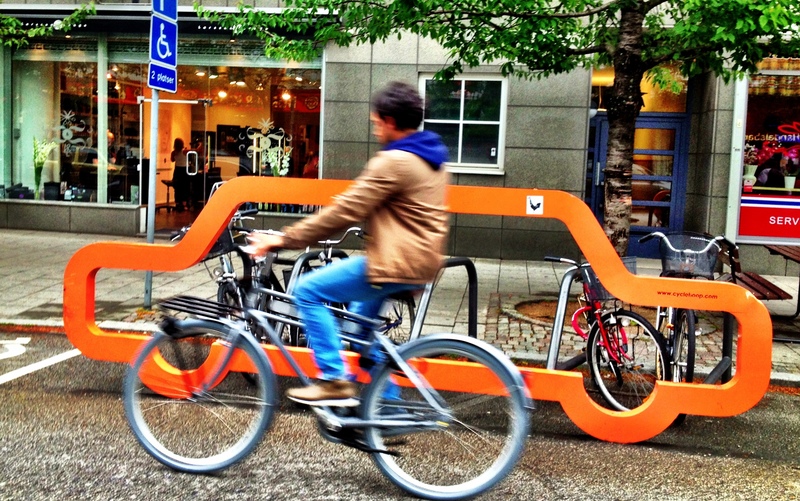 Less cars = safer streets, less pollution and more personal freedom. 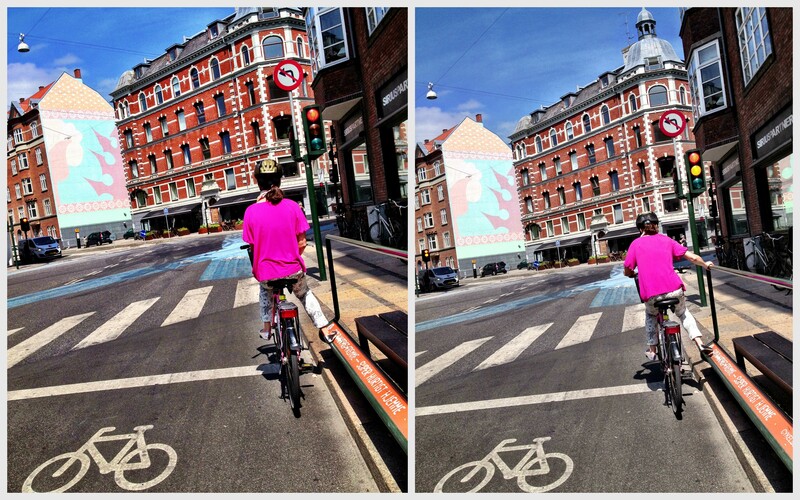 Copenhagen: how much space does it take to park a bicycle vs. a car? 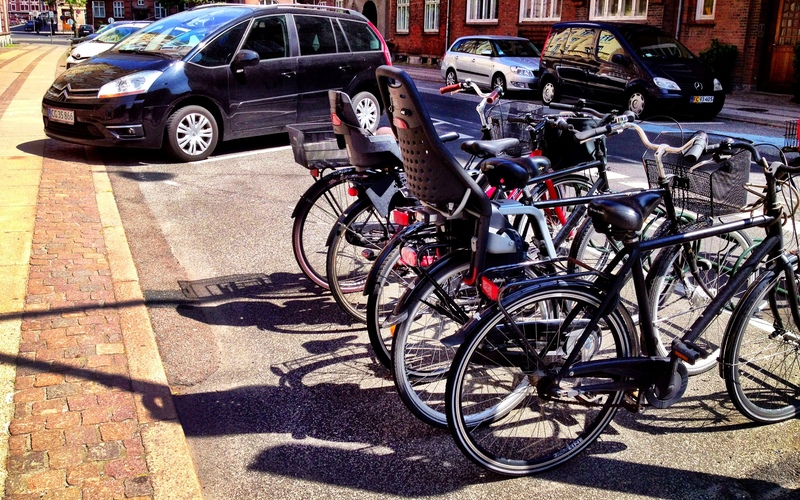 Left: On the back of the blue bike – this one designed for civil servants – it states “it’s ridiculous close to most things in Malmö.” So go by bike. Right: A cyclist passes a bicycle counter. 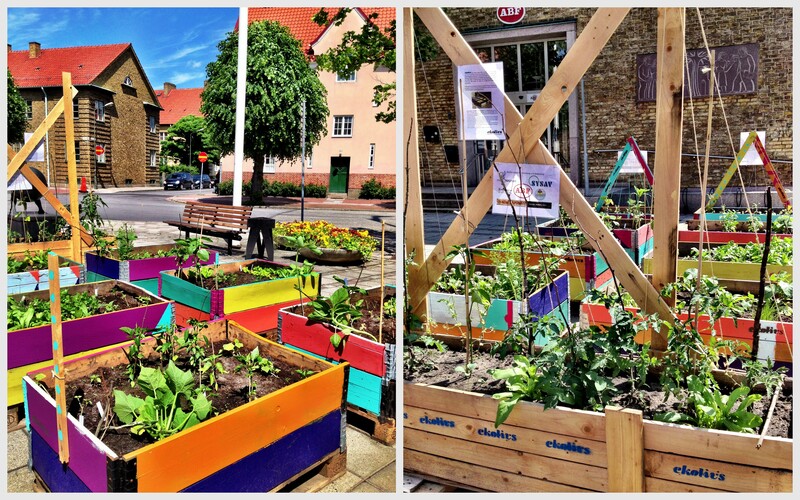 Malmö: more than just local policies, local entrepreneurs and shop owners cater to the eco-conscious consumer. 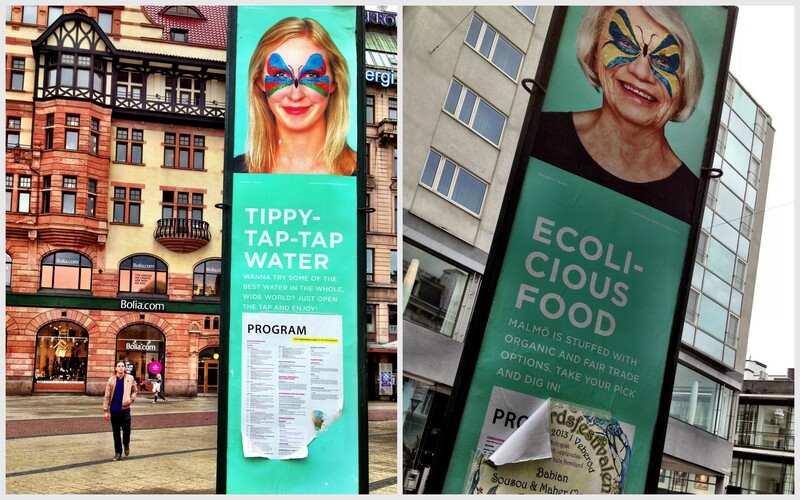 Malmö recently hosted the Eurovision Song Contest, and took this as an opportunity to advertise environmental lifestyles. Case in point, a bottled-water company wanted to sponsor the contest, but was refused – because the city wanted to promote its high quality tap water as a more environmentally-friendly option. Great post! 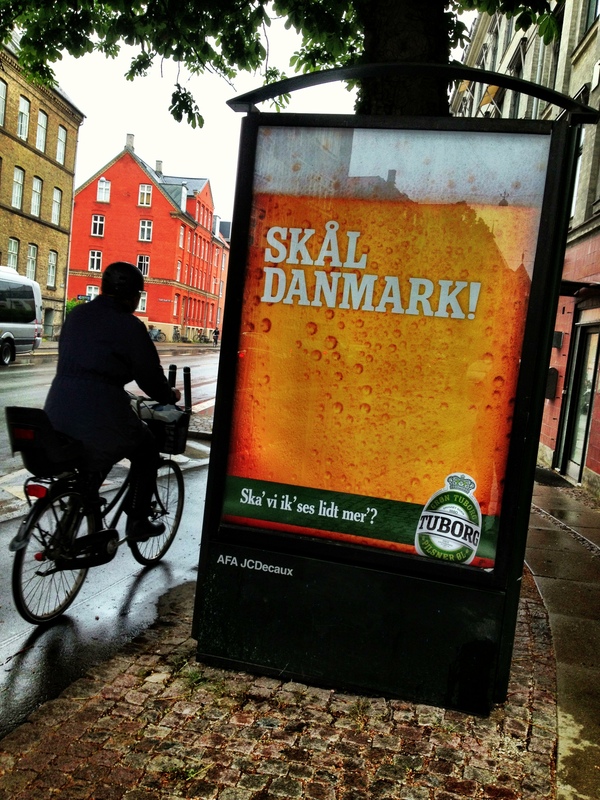 I miss both and wouldn’t mind me a Tuborg right about now. I was thinking that too! Maybe they have all their angles covered. 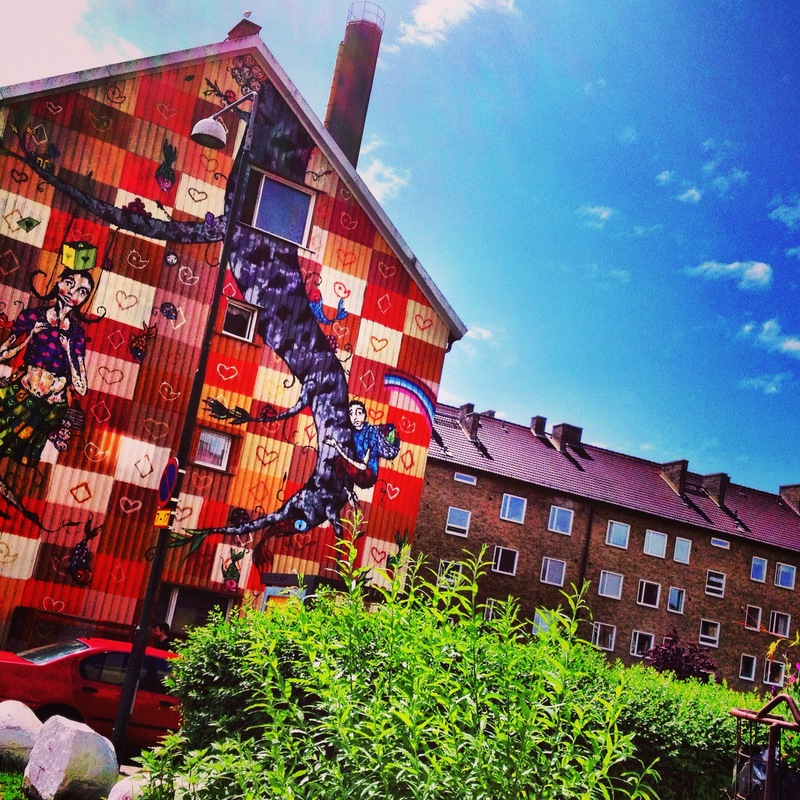 Hey – I live in Malmo and was wondering whether the city provides apartment owners / buildings with any incentives or information on becoming carbon neutral / net positive? I hear of lots of great progress for the city itself, but what about encouraging all residents to live more sustainable lives at home? Hi Matt. Good question. As far as I remember (and I have now been in Amsterdam for 3 years) there are several programmes aimed at residents. However, these can vary depending on the target audience (e.g. specific neighbourhoods, school kids, etc.) I know in Augustenborg smart meters were installed some years back (at least temporarily) and Western Harbour has various schemes to reduce energy. 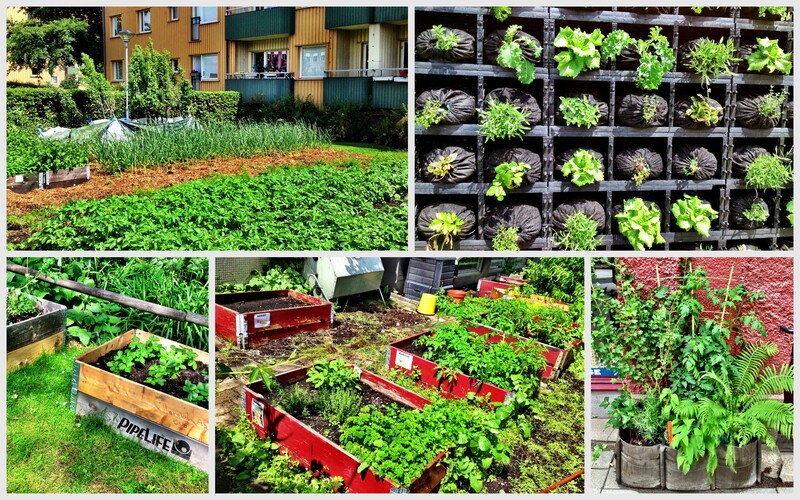 I know a focus on energy & resident participation has also been an important part of the retrofit underway in Rosengård. Several schools have meters they use as part of their education, as well as solar and urban wind. There was a ‘climate smart’ home programme as far as I recall, but I can’t remember the full name of it. (When I worked in Malmö, it was more with international communication than resident outreach, but there are certainly also persons working with sustainable lifestyle initatives as well). If you want to know more though, I would stop by the Environment Department (Miljöförvaltningen on Bergsgatan). There should be info available to residents or you could perhaps even set up an appointment with someone. Good luck and enjoy Malmö! I miss it dearly! 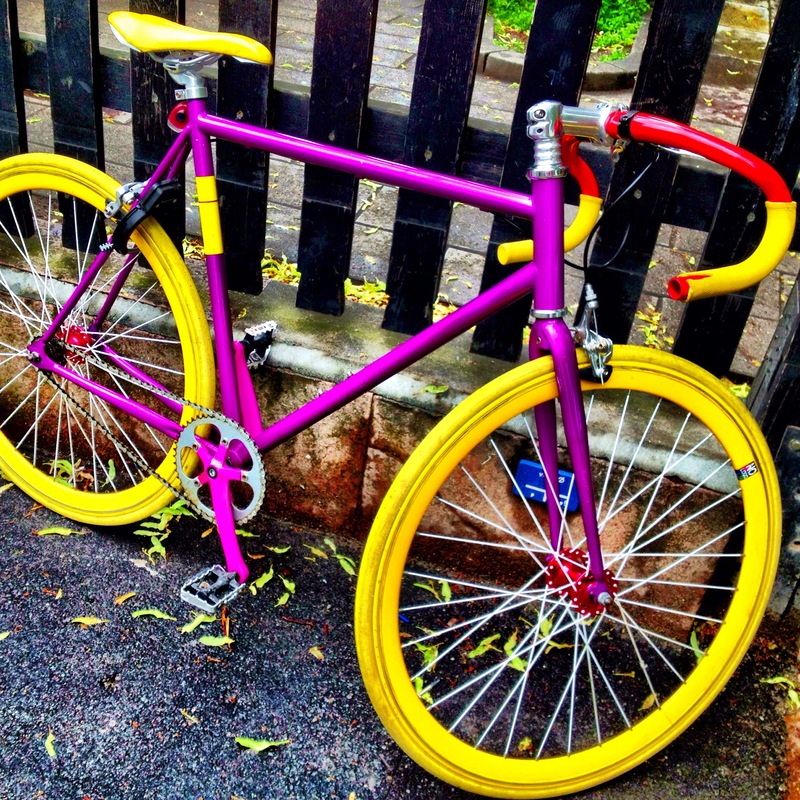 Hello, I’m writing an article about europe’s most cycling frindly cities and I came across your blog, which is wonderful. I don’t know what your “policy” is regarding this matter, but I was wondering if I could use one of your pictures (namely the car stand in Malmo: https://exploringangobservingcities.files.wordpress.com/2013/07/img_0959.jpg ) in my magazine. Hi Boris. Nice to hear from you and thanks so much for the compliment. Of course you can use it. I only ask if you please cite it (Jennifer Lenhart, Urban Observer… or something like that) … whatever your “policy” is :). I’d love to read the final write-up! You can also email me (at: jenn.lenhart@gmail.com) if you have other questions. All the best from the cycle-city of Amsterdam! I’m not sure I understand your request, could you please clarify?